Head to Cuban Revolution for creative fusion fare, politically-charged art and festive tropical drinks. 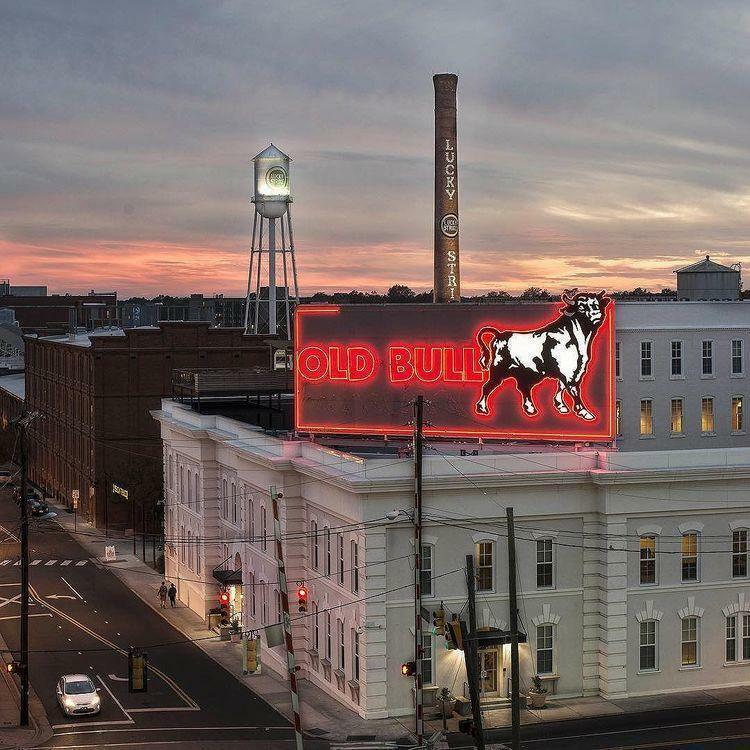 Housed is the heart of the American Tobacco Campus, Cuban Revolution offers an eclectic menu of fusion dishes amidst political art and stylized decor. 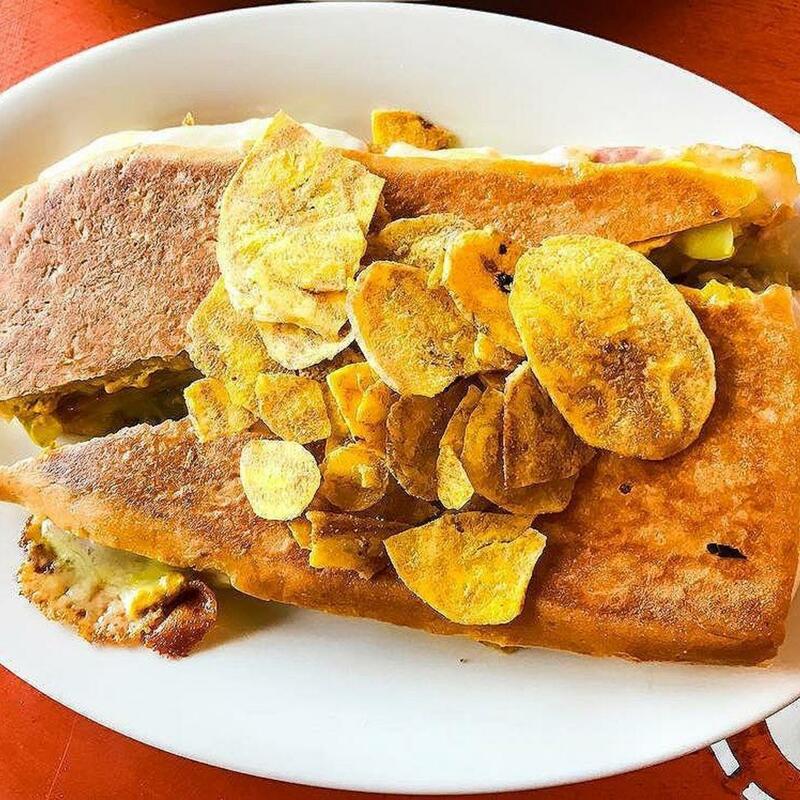 Often featuring live music, Cuban Revolution keeps their kitchen open late, slinging tropical drinks and signature bites until close.